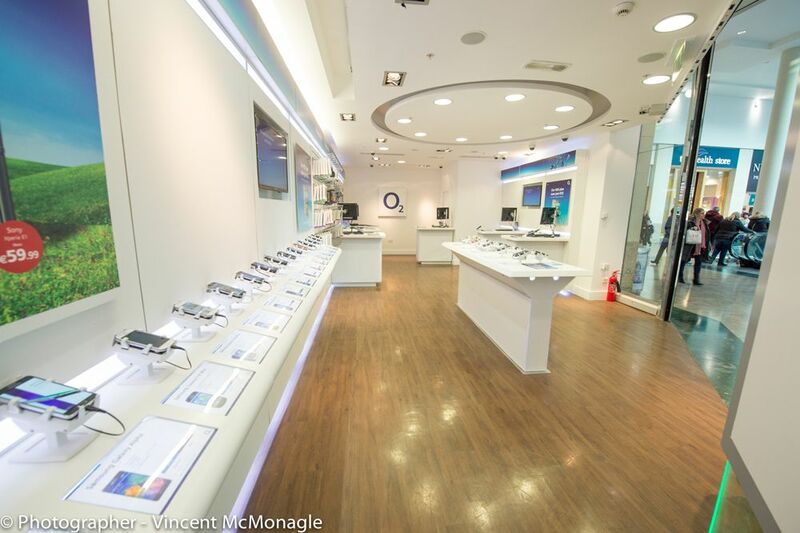 Android smartphones are at risk when on display with any retailer or Telco. Thieves definitely favour the more expensive ones. Gripzo anti theft security clamps can assist retailers to combat theft of their Android merchandise. When Gripzo clamps are deployed, thieves will realise they don’t have a chance to steal the Android phones, so they will move on and not visit your store. Gripzo security clamps work as a deterrent. Total lock down and quick release make the clamp very attractive for retailers to use as it stops theft but improves interaction between customers and staff. Android smartphones are beautiful to hold and play with. This product experience is 100% provided with Gripzo security brackets. 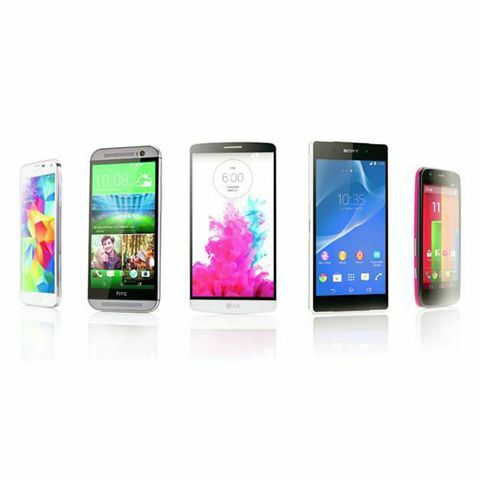 Android smartphone devices from manufacturers such as Samsung, Huawei, HTC or Sony have new models all the time. 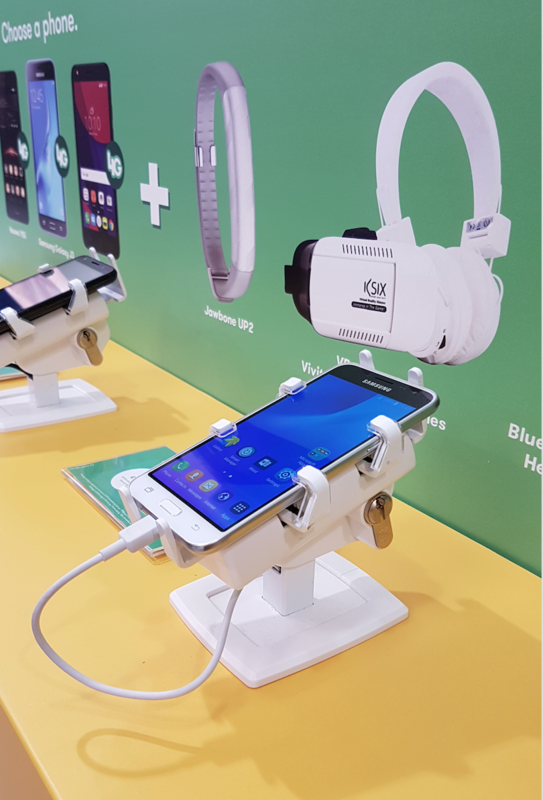 Retailers and telco’s with these Android phones on display often seek the anti-theft solution with steel cables or electronic display security using cables and sensors. The disadvantage is a higher risk for cut and run theft as well as a high maintenance level to keep the systems up and running. Gripzo uses no electronics, cables or sensors, just the clamp or bracket which can be opened and closed by authorised staff, how easy is that. No more false alarms! Gripzo offers low maintenance and higher customer interaction which is definitely good news for your store conversion. We call this a positive sight effect of high risk security, how cool is that! Require more information on Android smartphone Grips? Please contact Gripzo via the contact button on the website or mail to info@gripzo.com or call +31 655 838 101. Want to order an Android Gripzo grip - this is possible by clicking on the ‘contact us’ button.